Custom Order for Special Occasions, Corporate, Events or "Just Because"
My favorite thing growing up was helping my beautiful Grandmother Margaret set a party table. (Even at 90, she teased that I would blow in like a hurricane and rearrange everything she had just done.) “Company” meant line-dried linens, well-worn silver, and, of course, Grandpa Bud’s prize-winning flowers, orchids being his favorite. With buds and stems still warm from the green house or garden sun, I couldn’t wait to help my Grandmother arrange these colorful treasures into a centerpiece. 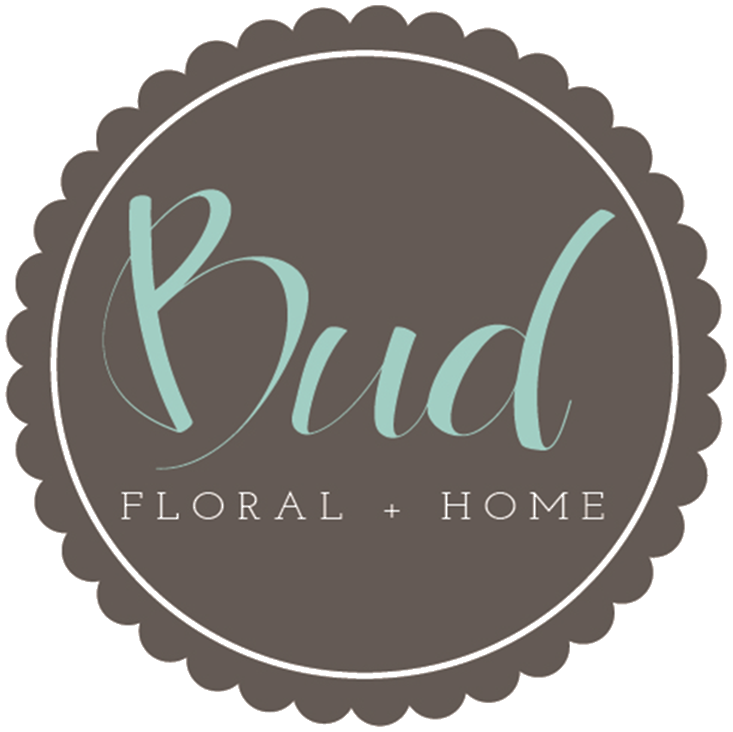 Bud’s passion went beyond our table... An illness, birthday, death or “just because” would prompt a beautiful “Grandpa Bud bouquet” and my young eyes saw our neighbors’ worlds become immediately brighter and our community closer. What better way to honor my Grandparents’ legacy than to continue it...and name my inherited passion after them.